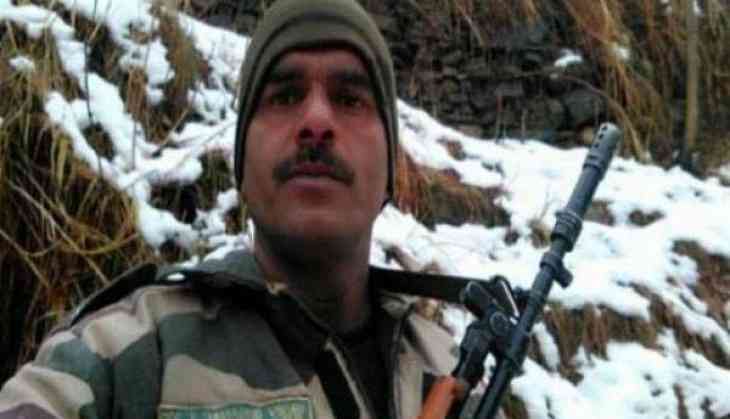 On 19 April,The Summary Security Force Court (SSFC) dismissed Border Security Force (BSF) soldier Tej Bahadur Yadav from service for posting a video regarding substandard food being served to the jawans. •An act pre judicial to good order and discipline of the force in which he made false allegations on social media regarding quality of food and did not adhere to formal grievance redressal mechanism of the force. •Neglect to obey general orders of the force in which he carried two mobile phones while on operational duty against the SOP and also posted photographs in uniform on social media in contravention of instructions.